Ellington CT Public Insurance Adjusters | Pipe burst, ice dam, water damage claims experts. 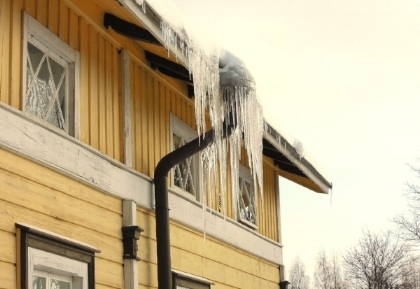 Winter storm insurance claim experts helping Ellington CT home owners and business owners with frozen water pipe bursts, ice dams, and structural collapse insurance damage claims. Ellington, Connecticut is an exciting community with a rural charm and suburban convenience. Ellington is located approximately 15 minutes from Hartford in the Connecticut River Valley of Connecticut. The Town is home to a wide diversity of agricultural, industrial, commercial, and residential uses set across the backdrop of the Shenipsit State Forest. The community is proud of its heritage and is eager to move into the 21st Century. Ellington is truely a great place to grow. Ellington's population is almost 12,000 and covers an area of almost 35 square miles.